This, what I’ll be sharing in the post, was never supposed to happen. When the whole solemnisation was conceptualised, I imagined myself walking down the aisle in a pretty sundress, with my hair down, and a floral wreath in my hair, maybe, holding on to a small bunch of randomly arranged but still beautiful wildflowers. I set myself a budget of $200 for the dress. So of course, the concept was shot and the budget was… revised. And I don’t regret it one bit, not really. Bought the dress on etsy after browsing through a few hundred dresses. I had a few conditions: they must not be shipped from China, and they must fit into my (expanded) budget. The quality of the dress was really good and I loved the cut. The dressmaker was also really good – the dress was made-to-measure and it fit like a glove. 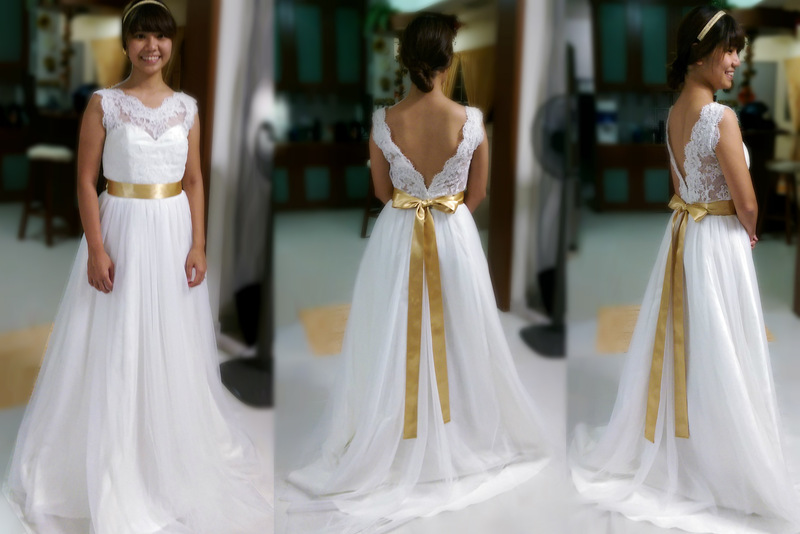 The golden sash was handmade out of 6m of gold double-sided satin ribbon bought at Spotlight. I was super torn trying to decide how to do my hair. It had to be something nice, and easy enough to learn to do by Monday for the photoshoot. 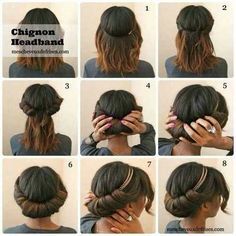 Considered a number of down-dos and half-up-half-down before finally deciding to go with an easy DIY updo, a tuck-and-roll chignon using an elastic headband. Had to do a simple modification in order to pin up the wedding veil. Bought my veil off taobao for like $8 and it looks great! Did a test run of the hair, now we’ll just need to pray it holds up for the whole day. My fabric pride and joy. We decided not to go with fresh flowers due for a couple of reasons: 1. they don’t last, and 2. they are expensive. 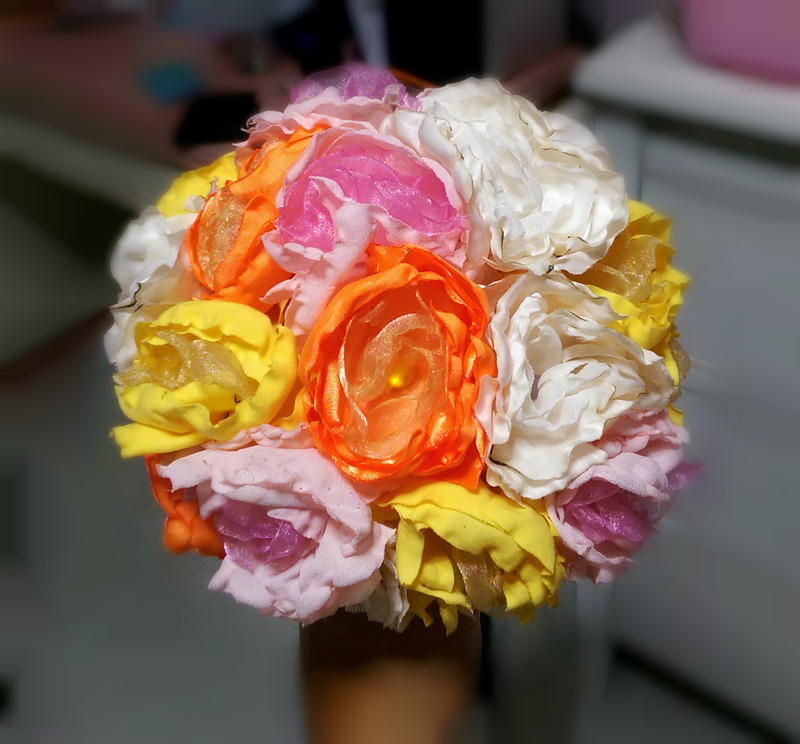 This bouquet below cost less than $20, and is fully customisable! The tutorial for the fabric flowers can be found here. All you need is time, tealights, fabric, and scissors 🙂 This bouquet took me an entire afternoon between my mum and I, and a lot of patience dealing with burnt cloth. You read that right – burnt cloth! If you look closely, the edges of some of my flowers are a little charred, but hopefully they won’t show up in the pictures! I haven’t even started looking at make-up tutorials. The photoshoot is in two days and I haven’t practiced putting on make-up. Hm. Okay, maybe I should stop blogging and start looking at make-up tutorials. 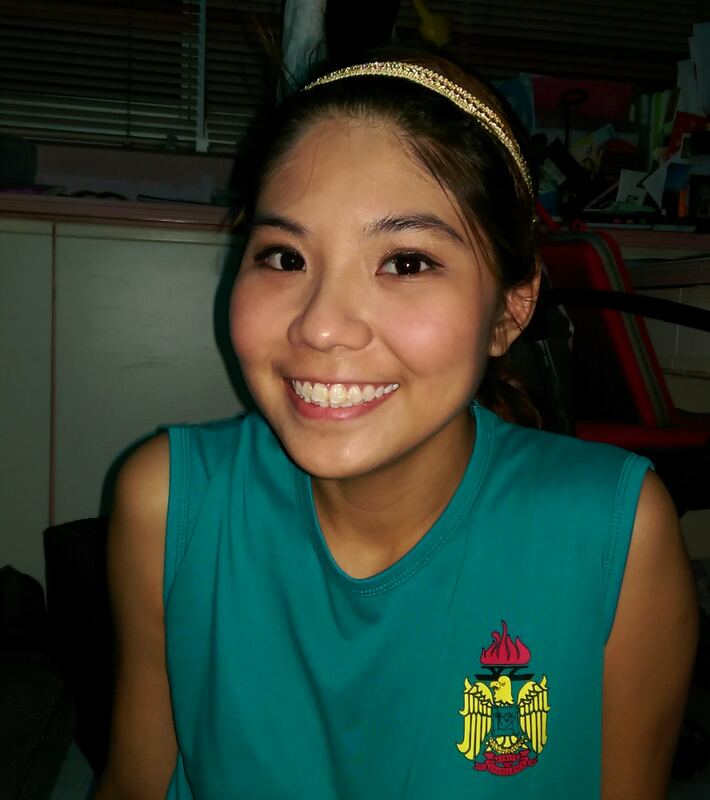 Tested a simple “natural make-up”. Not too, bad, maybe a bit too natural, because Mr A says he can’t tell the difference… Although he said a moment later that I looked “too fierce”. Hm… I think it went okay though. Will consider it a success and go with this for the photoshoot first, and then maybe engage a professional for 22 Nov.